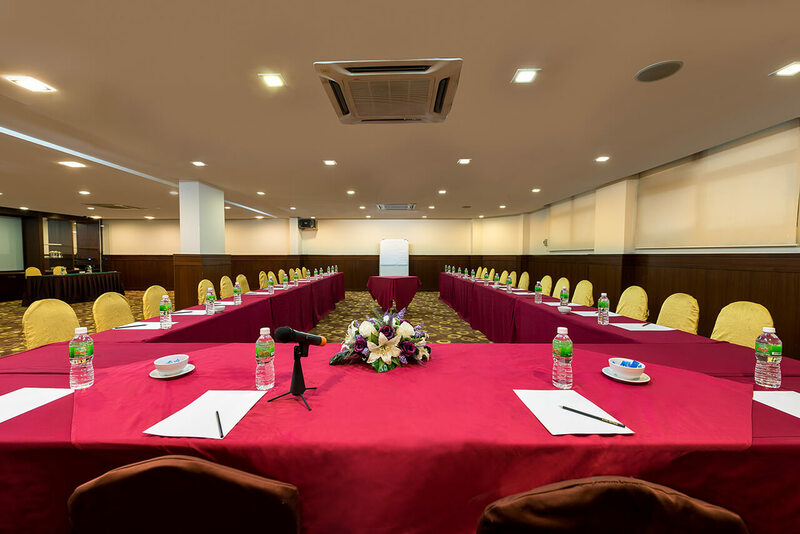 When organizing meetings in Johor Bahru, Hotel Sentral Johor Bahru is a natural choice due to its strategic location. 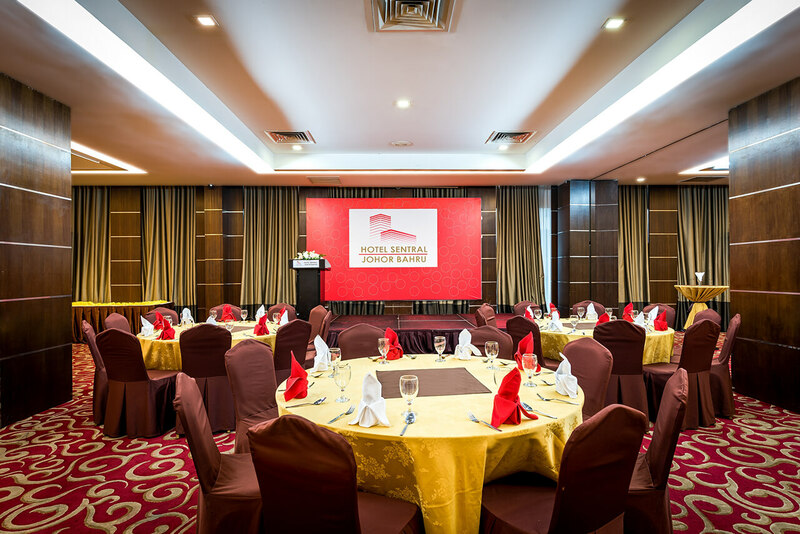 Whether it is for small group, product launch, private party, conference, seminar and meetings in Johor Bahru, Hotel Sentral Johor Bahru is just 3 minutes drive to Johor Bahru CIQ Immigration Complex and the gateway to Singapore. @2017 HOTEL SENTRAL JOHOR BAHRU. ALL RIGHTS RESERVED.